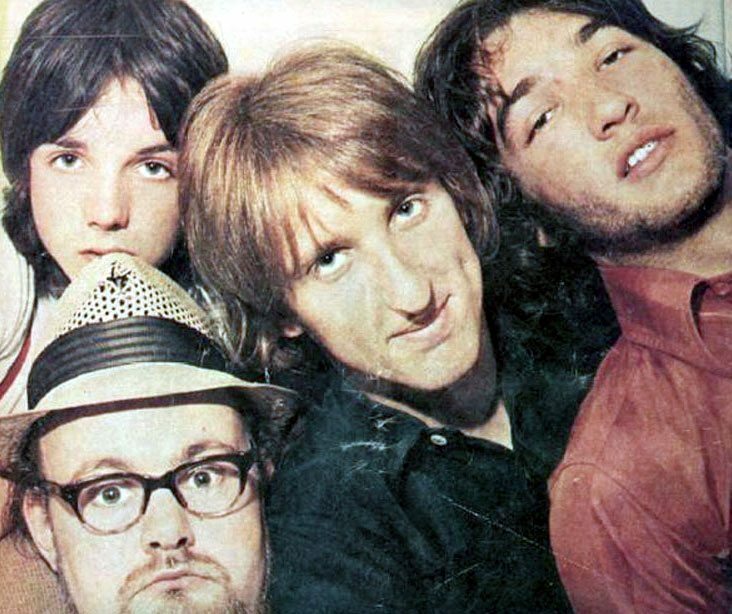 was a British one-hit wonder band that Pete Townshend of The Who and Kit Lambert formed circa December 1968 – January 1969 in a bid to showcase the talents of John « Speedy » Keen, Andy « Thunderclap » Newman and Jimmy McCulloch. Their single, « Something in the Air », a 1969 UK Number One hit, remains in demand for television commercials, film soundtracks and compilations. The band released a critically acclaimed rock album, Hollywood Dream, and three other singles (which appeared on the album): « Accidents », « The Reason » and « Wild Country ». From 1969 until 1971, the nucleus of the band consisted of the songwriter Speedy Keen (vocals, drums, guitar); Andy « Thunderclap » Newman (piano); and Jimmy McCulloch (guitar). Pete Townshend (using the alias « Bijou Drains ») played bass guitar on their album and singles, all of which he had recorded and produced in IBC Studio and his Twickenham home studio. The band augmented its personnel during its tours: in 1969, by James « Jim » Pitman-Avery (bass guitar) and Jack McCulloch (drums); and in 1971, by Ronnie Peel (bass guitar) and Roger Felice (drums). The band folded in April 1971 and was resurrected by Andy Newman and his colleagues circa 2007.